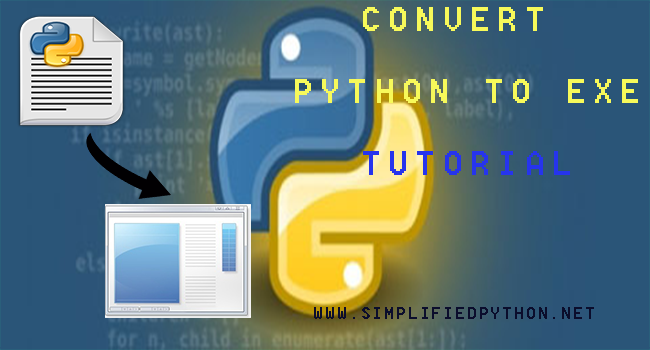 Convert Python To exe Tutorial. It is an easy to follow tutorial of converting .py file to .exe file. cx_Freeze is a popular module to convert python file into exe file. Py2exe and Pyinstaller are also good but this tutorial cover cz_Freeze module.